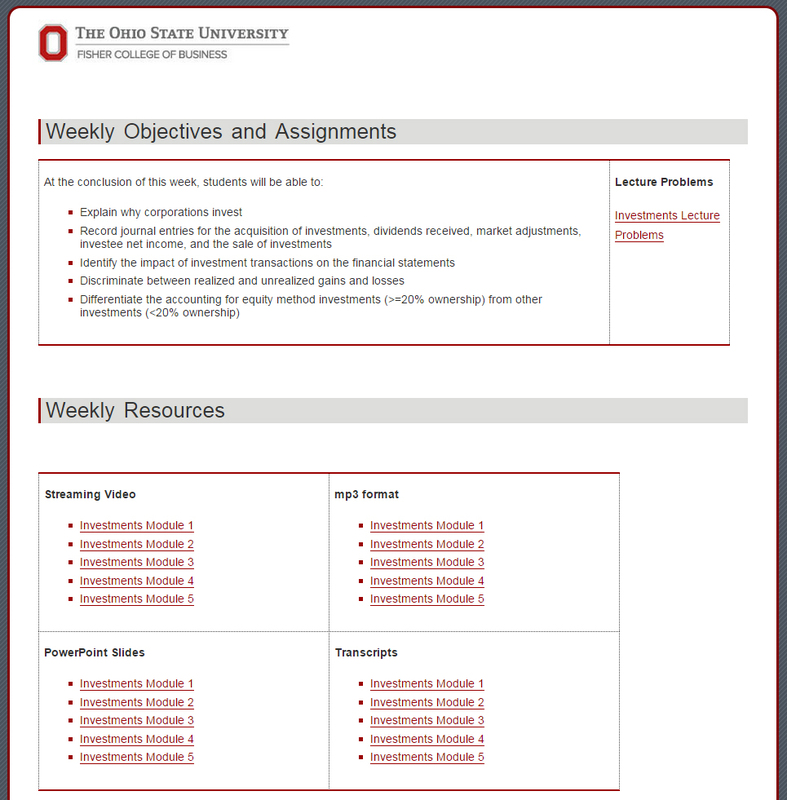 This site is maintained by the Educational Technology Group at the Fisher College of Business. Launched in 2003, Fisher College of Business’ BSBA Regional Distance Learning program offers a distance business degree for students on the Lima, Marion, Mansfield and Newark campuses. Its primary strength is that it allows students to remain in their community while obtaining a degree from Fisher College of Business – just as if they were on the Columbus campus. In addition, students who wanted to pursue a Business Minor can also accomplish this while remaining on a regional campus. The Business Management degree offers a seamless transfer to Columbus campus if a student wants to pursue a Business Specialization. The Business Management degree is delivered in a blended classroom format using pre-recorded online lectures and live weekly sessions via video conference. 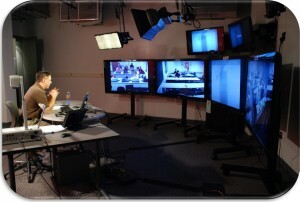 The live sessions allow the instructor to deliver class lectures to the regional sites just as if the students were on main campus. 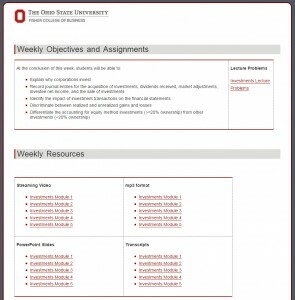 The asynchronous delivery of materials allows the students to access their online lectures and course materials at their convenience using the university’s learning management system, Carmen. Students can access content in a various forms – streaming video, mp3, PowerPoint slides and in some classes, transcripts. The Distance Delivered Business Management program on the regional campuses has enabled thousands of students to get a Business Management degree or a minor in Business Management and achieve their goals.